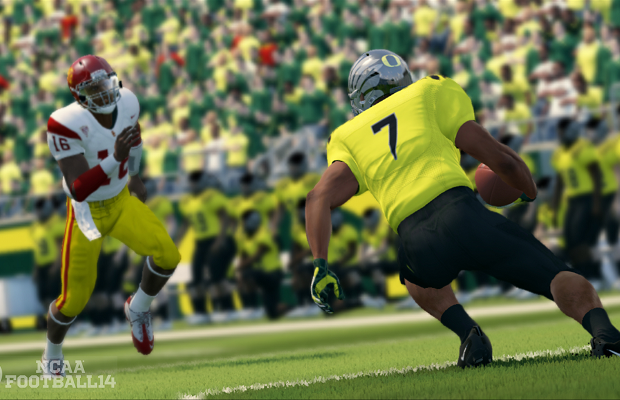 According to a recent press release from the NCAA itself, the organization will not be renewing its contract with EA Sports. No specific reason is cited, but the complete text can be found below. It’s worth noting that EA can still licence individual teams and athletes for use in future games, but the NCAA name is off limits. Without such a deal, companies like EA and 2K cannot use the NCAA acronym anywhere in a new release. This decision could have a drastic effect on future college sports releases, as the brand carries a lot of weight.